Our continuous quest for excellence means we are continually expanding our expertise in general dentistry as well as providing our patients with the finest and most up-to-date techniques. Dr. George graduated from the faculty of dentistry at U.B.C. in 1982, and attended the surgical residency program at V.G.H. in 1983. He considers himself a perpetual student of dentistry and has a special interest in implant dentistry, cosmetic and functional dental rehabilitation. Dr. Roger Goncalves earned his D.M.D. (Doctor of Dental Medicine) at UBC. 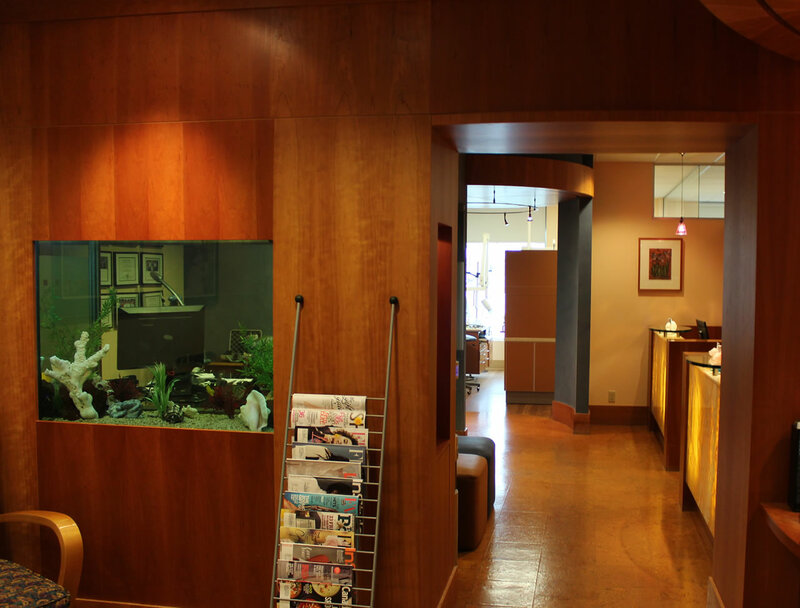 Almost 30 years practicing in Vancouver has allowed Dr. Goncalves to develop expertise in advanced restorative and cosmetic dentistry. His focus on esthetic and restorative dentistry allows him to provide optimum treatment choices to his patients. Dr. Pouneh Hanjani holds degrees in both dental hygiene and dentistry. She received her Doctorate of Medical Dentistry (DMD) from UBC and is now practicing general dentistry. She enjoys all aspects of dentistry and strives to provide her patients with the highest level of care. Amelia is an amazing hygienist. She is very knowledgeable and she was amazing with our 5 year old son (as well as with my husband and me). We really enjoy seeing Dr. Goncalves as well. He has a very calm communication style. All of the staff have been great with our whole family and I highly recommend Harbourside Dental. My wife and I have been patients of Dr. Roger Goncalves for many years. Awesome dentist! A total perfectionist who gives high attention to detail. Support staff is very professional and helpful. Highly recommend. I have been going to Harbourside Dental for several years now and I am very happy I found them! I had many filling that needed to be done for my teeth and they helped me set up a recovery plan that worked for me. Every dentist here is fantastic and I have seen all of them. Very professional and they are all extremely good at what they do. Thanks for everything thus far Harbourside!